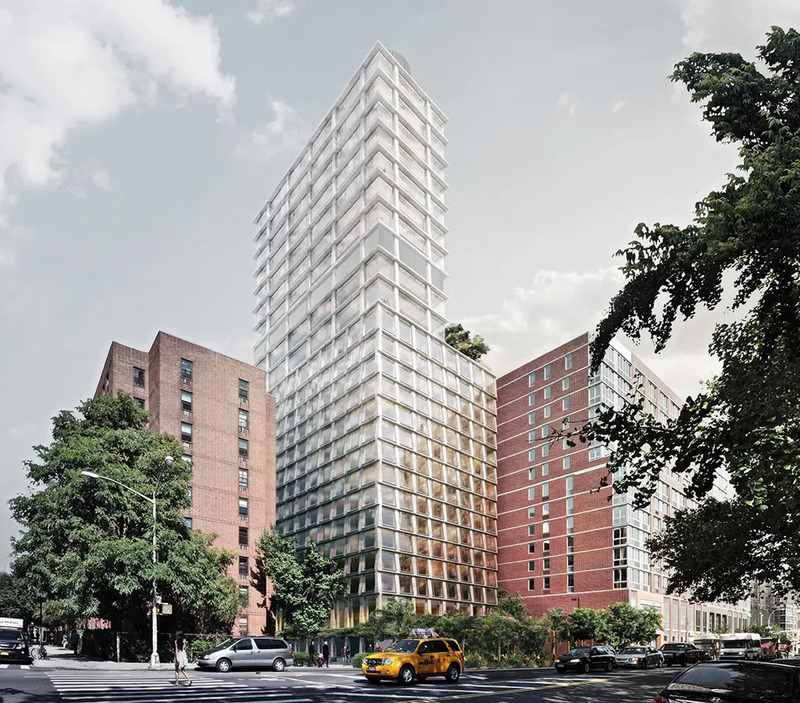 This 28-story, mixed-use tower at 215 Chrystie Street on the Lower East Side has 11 condominium apartments on the top. 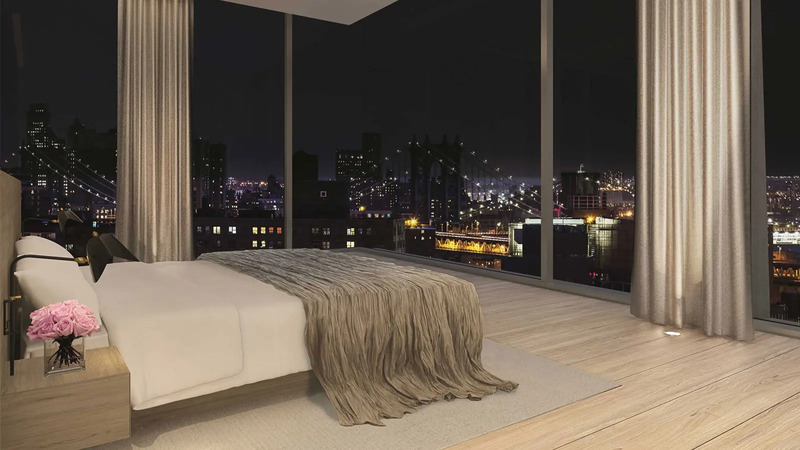 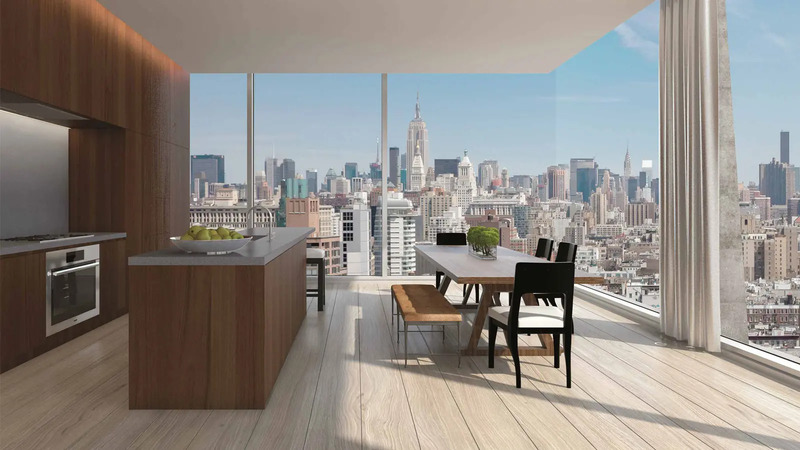 The building is scheduled for completion in 2016 by Ian Schrager and the Witkoff Group. 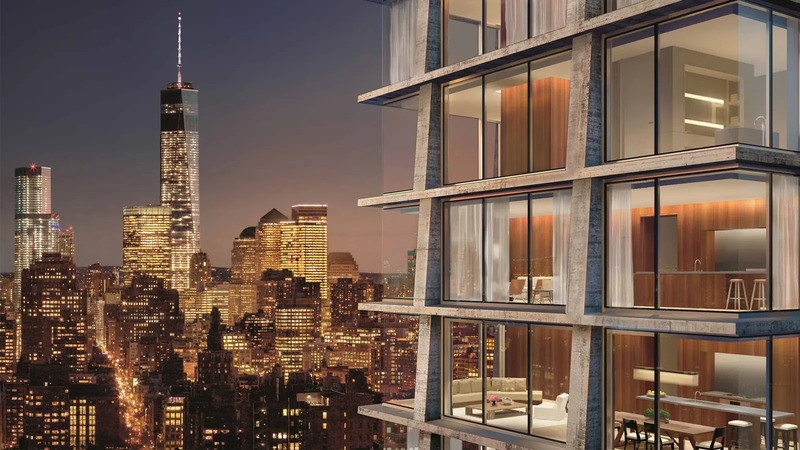 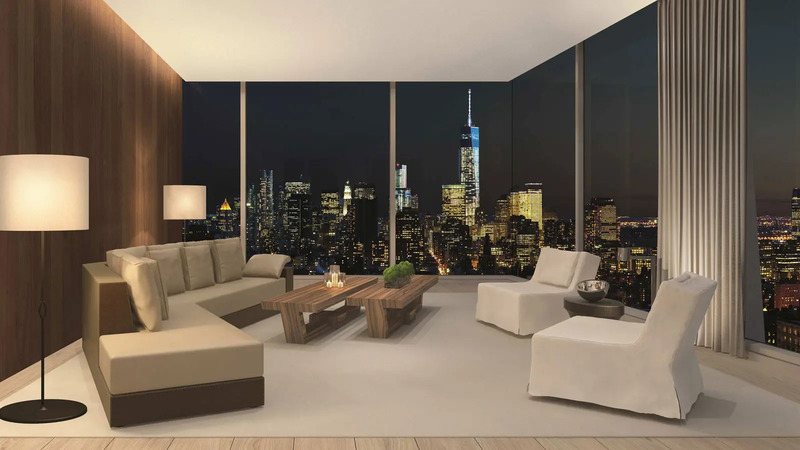 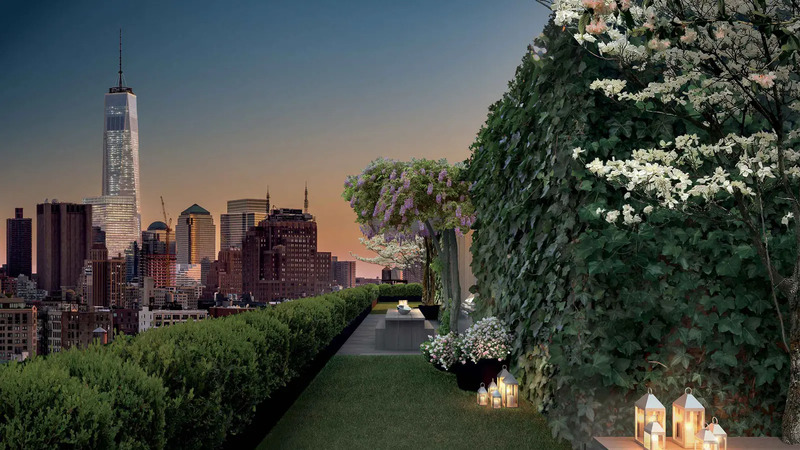 It has been designed by Herzog & de Meuron, which designed 40 Bond Street for Mr. Schrager. 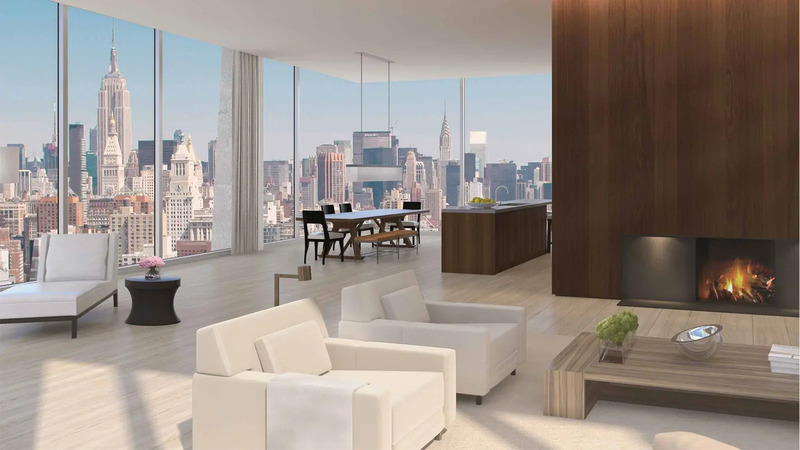 John Pawson is the interior designer. 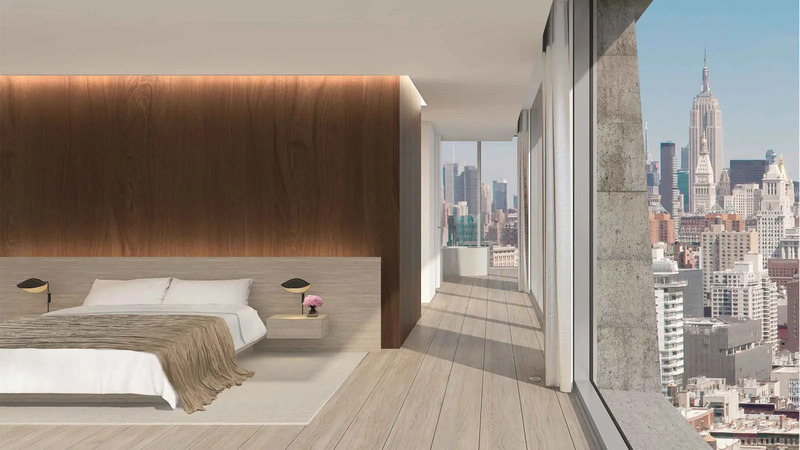 The base of the building has a 370-room Public hotel, which Mr. Schrager, a co-founder of the legendary Studio 54 disco, has developed for the Marriott chain. 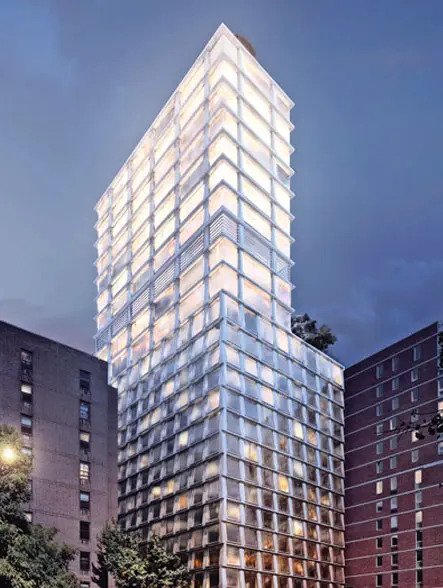 "This 28-story, mixed-use tower at 215 Chrystie Street on the Lower East Side has 11 condominium apartments on the top.